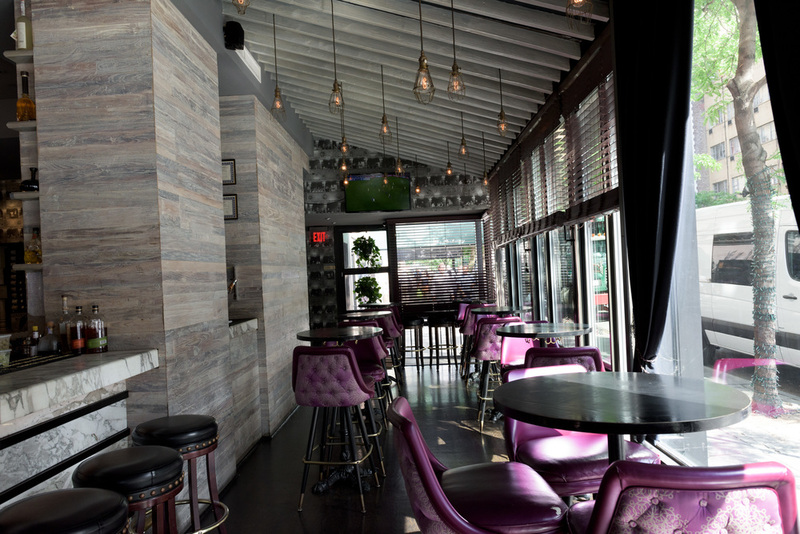 THE DAKOTA BAR is a chic yet unpretentious Upper West Side date night destination. Our fully stocked bar, famous wine wall, and delicious menu items offer the perfect variety to meet everyone’s tastes and preferences. 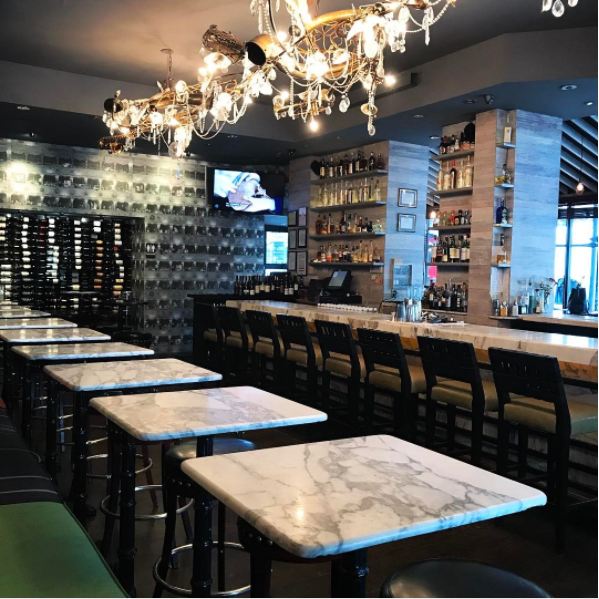 Since it’s opening, Dakota Bar has received numerous commendations for its wine selection and stylish yet friendly ambiance from such industry voices as Wine Enthusiast Magazine, Wine Spectator Magazine, The Wall Street Journal, New York Magazine, and Time Out New York. The Dakota Bar continues to build upon this success with our fun loving family of knowledgeable and attentive staff who promise to make every night an extra special occasion.